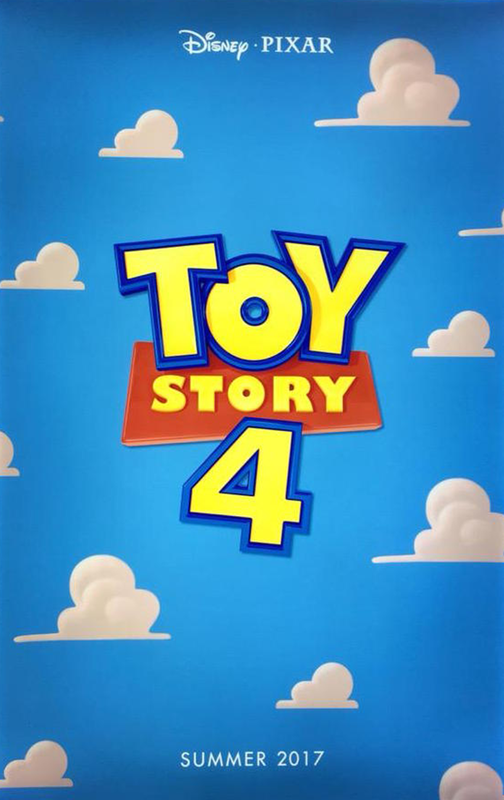 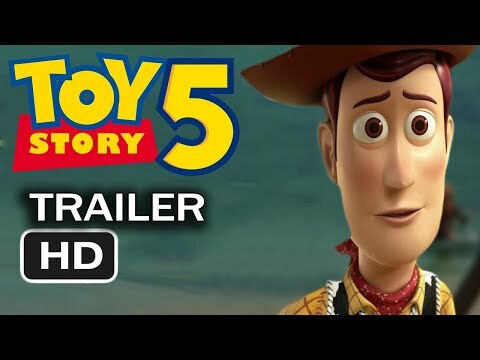 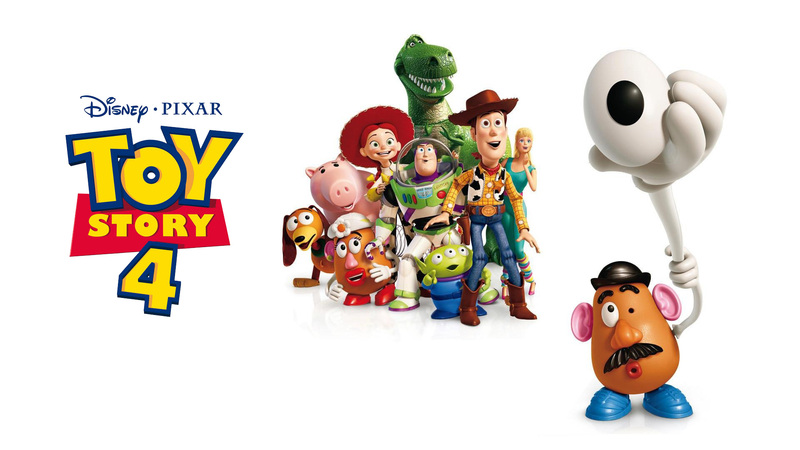 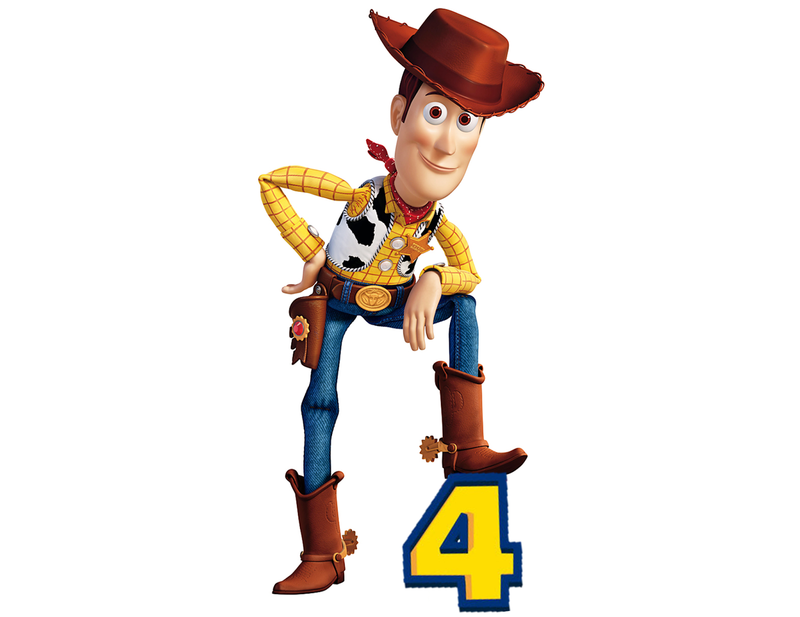 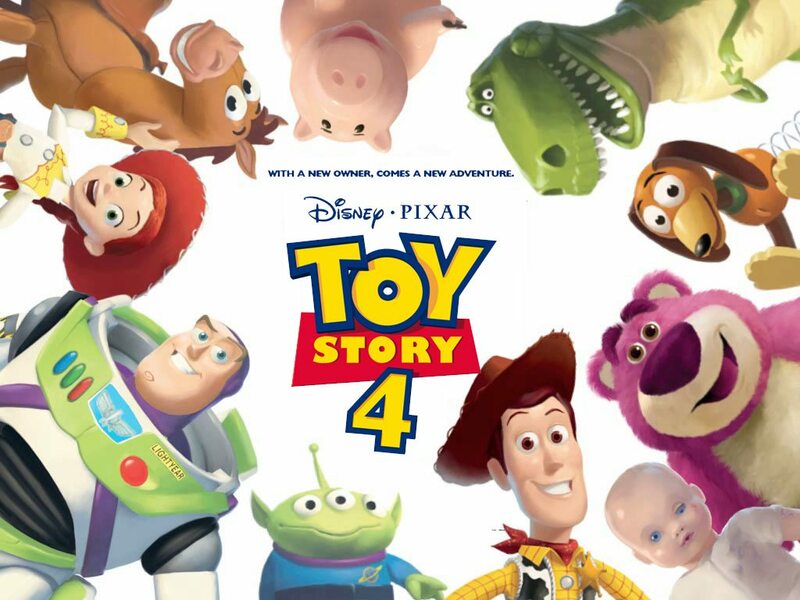 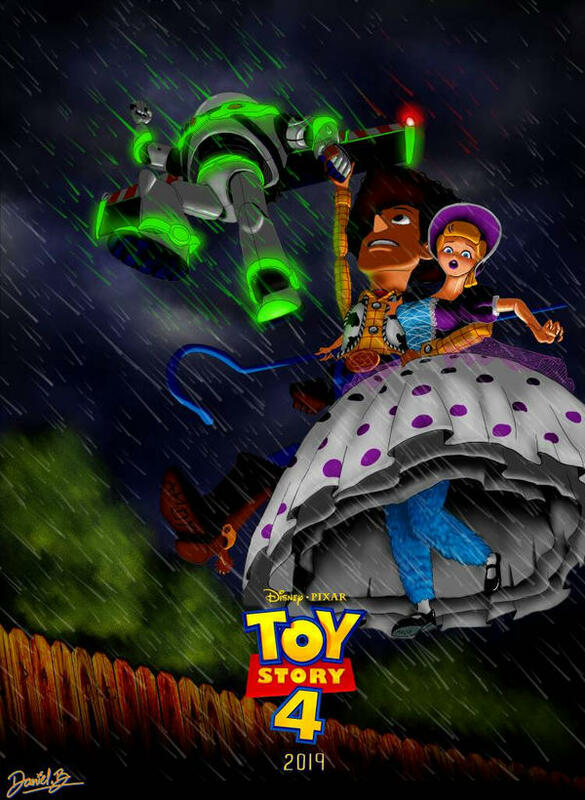 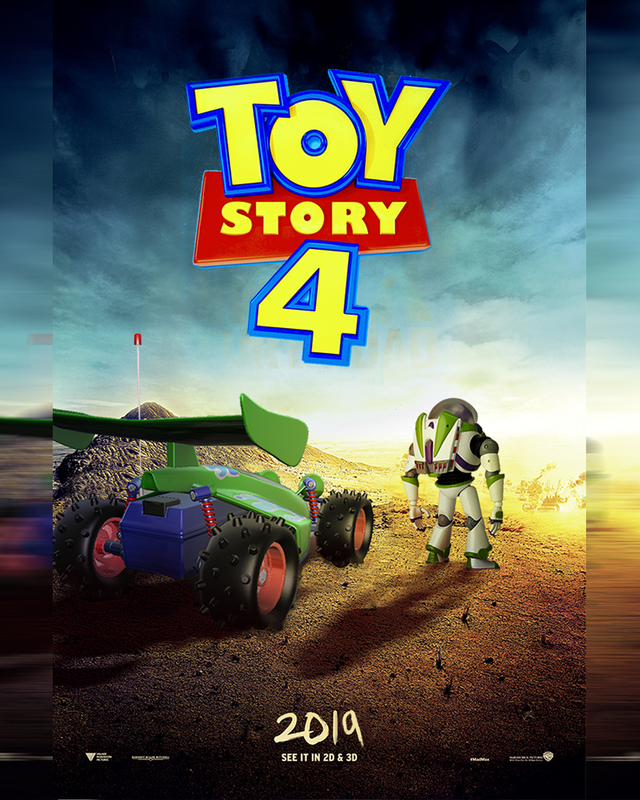 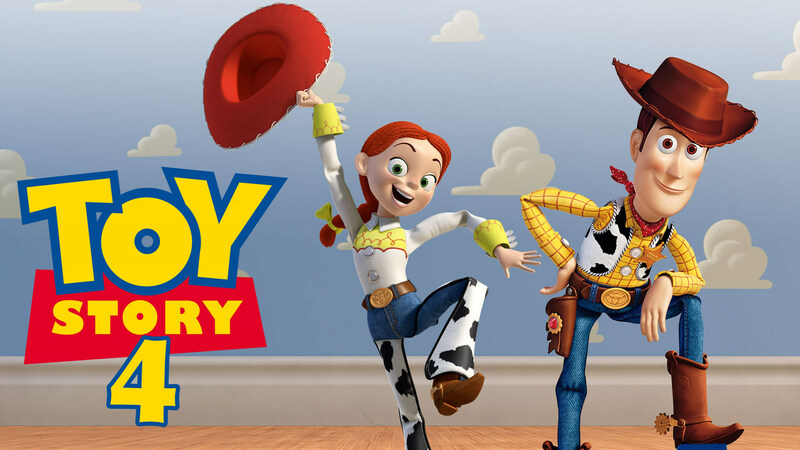 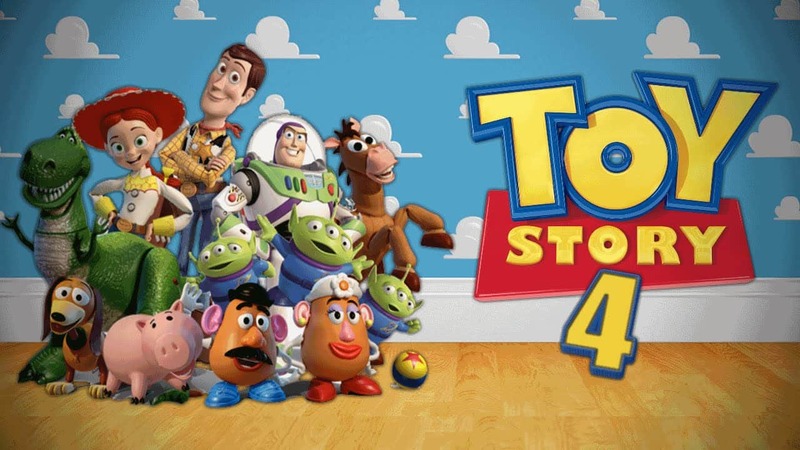 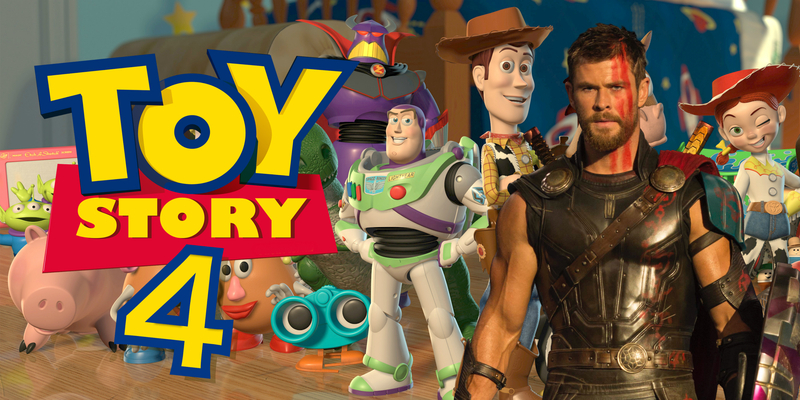 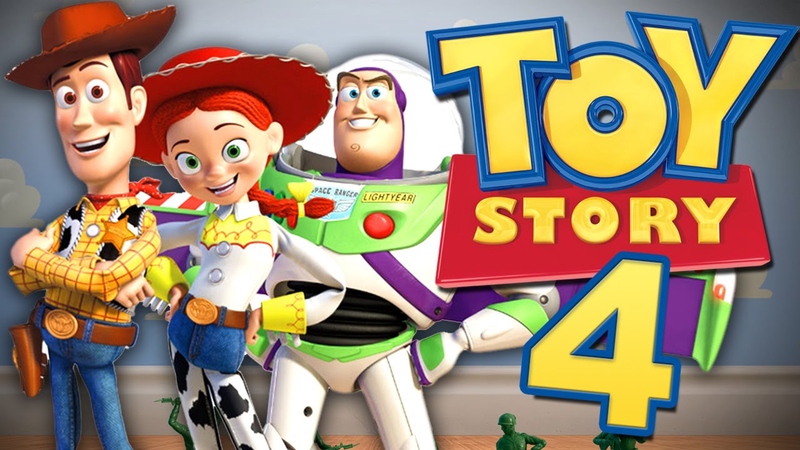 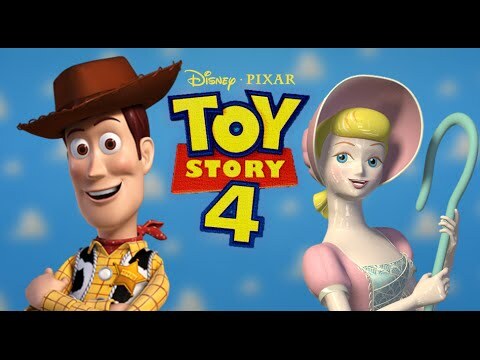 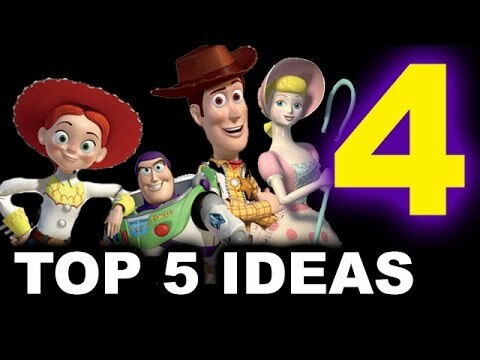 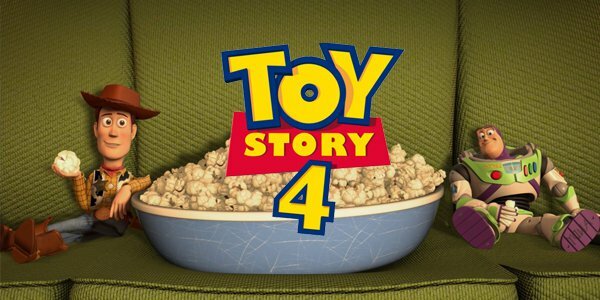 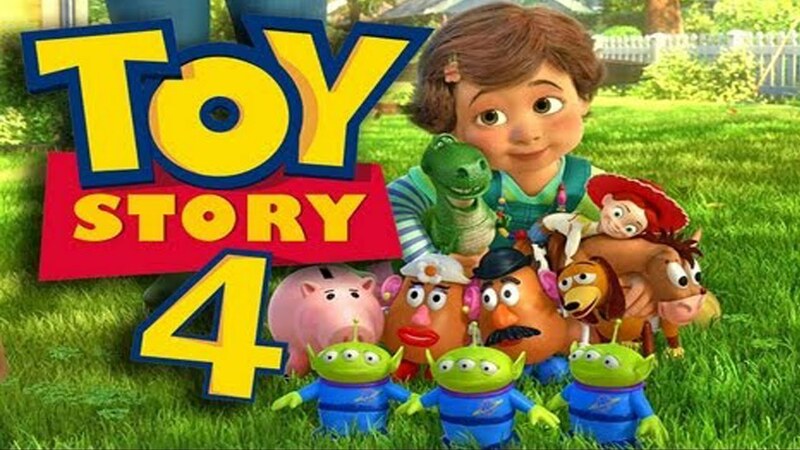 Toy Story 4 was officially announced by Disney during an investor's call on November 6, 2014. 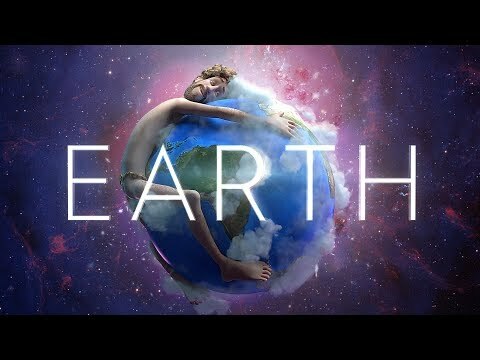 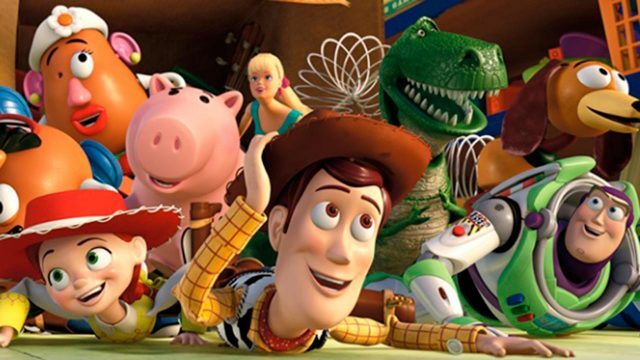 Then-studio head of Pixar John Lasseter, who directed the first two films and executive-produced the third, was scheduled to direct after writing a film treatment with Andrew Stanton, with extra input from Pete Docter and Unkrich. 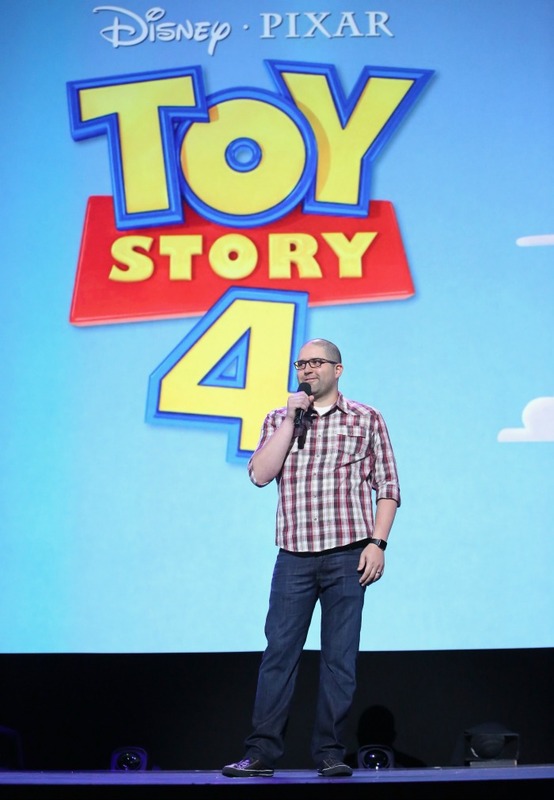 Rashida Jones and Will McCormack joined as writers, with Galyn Susman returning as a producer from Ratatouille. 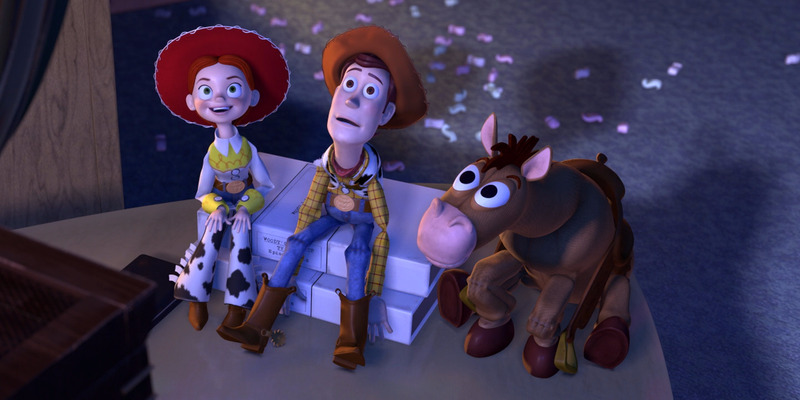 Lasseter explained that Pixar decided to produce the sequel because of their "pure passion" for the series, and that the film would be a love story. 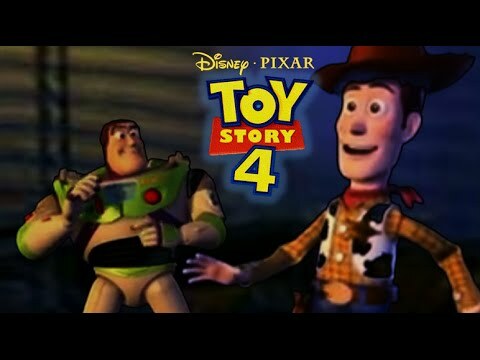 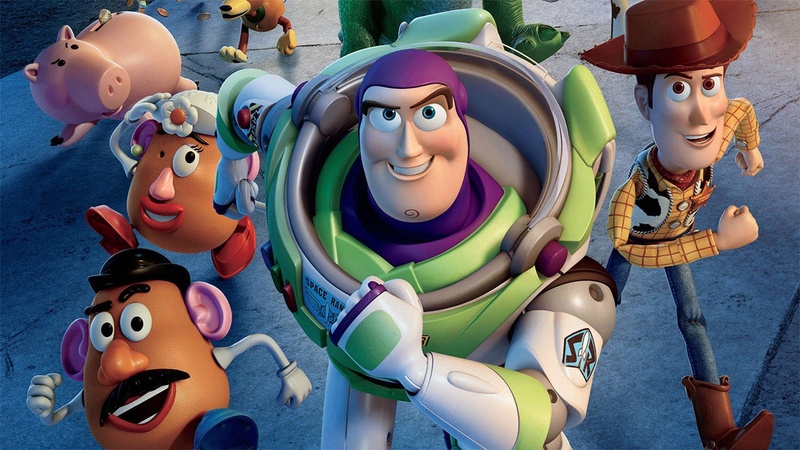 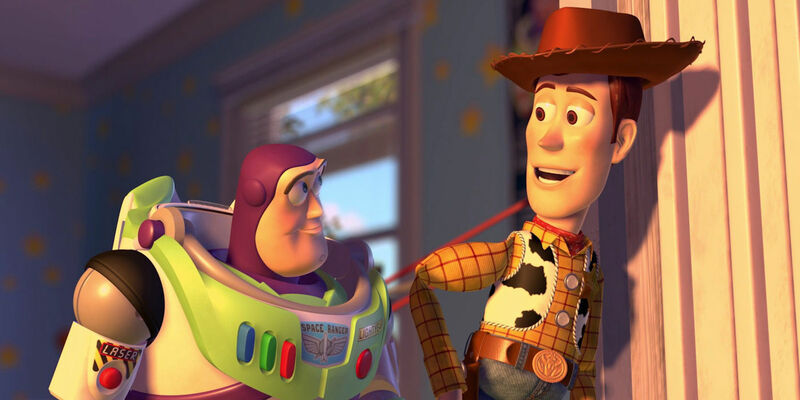 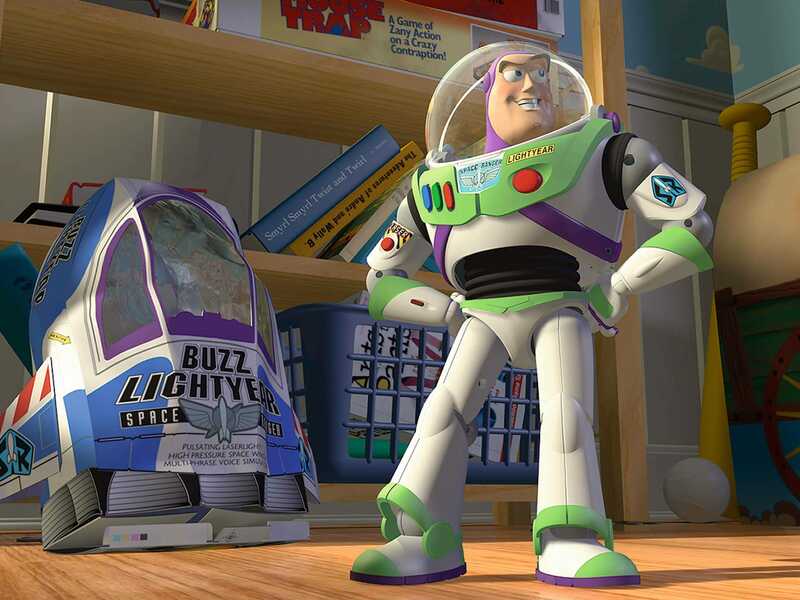 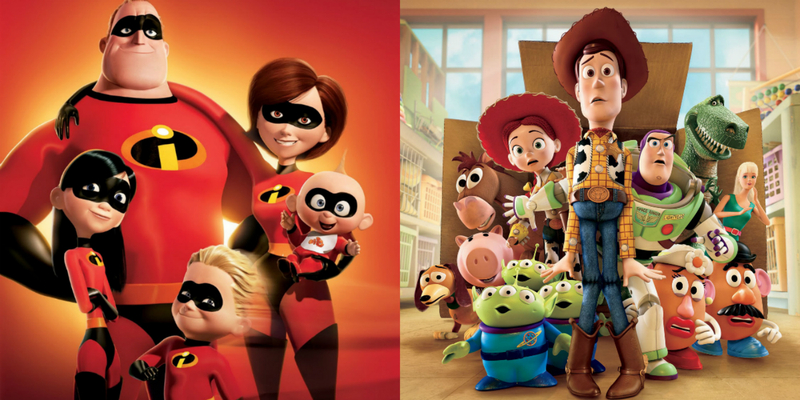 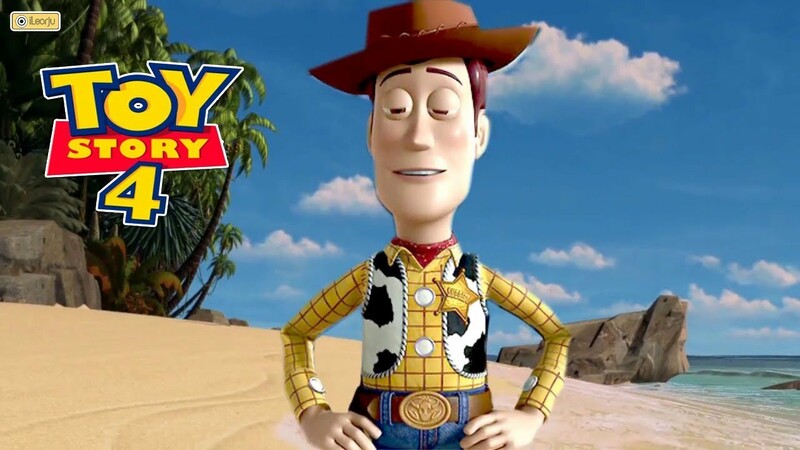 Lasseter felt that "Toy Story 3 ended Woody and Buzz's story with Andy so perfectly that for a long time, [Pixar] never even talked about doing another Toy Story movie. 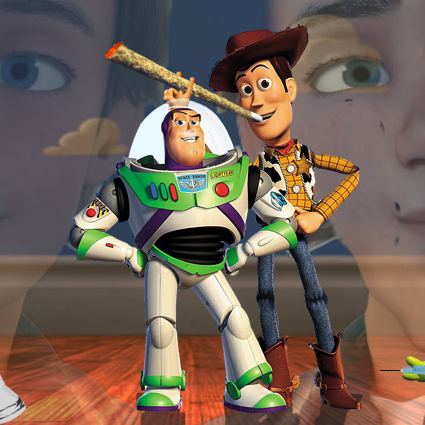 But when Andrew, Pete, Lee and [Lasseter] came up with this new idea, [He] just could not stop thinking about it. 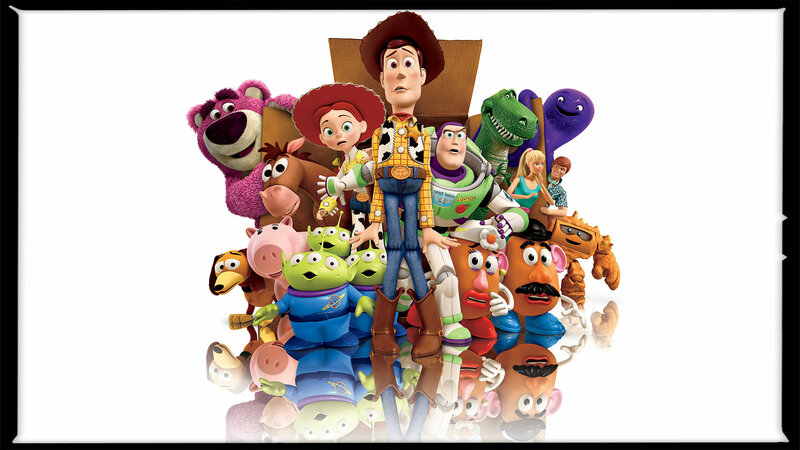 It was so exciting to [him], [he] knew [Pixar] had to make this movie—and [Lasseter] wanted to direct it [himself]. "